Commandant of the U.S. Coast Guard Admiral Paul F. Zukunft will attend the PVA Annual Convention at MariTrends 2015 in Long Beach, Calif. and deliver a keynote address for attendees during the General Session on Monday, February 2, 2015 from 9:15 a.m.-10:15 a.m.
"We are honored and delighted to have Admiral Zukunft address our convention," said PVA President Terri Bernstein. "He is responsible for setting policy concerning our industry and I encourage all PVA members to attend to learn about his priorities for the future." 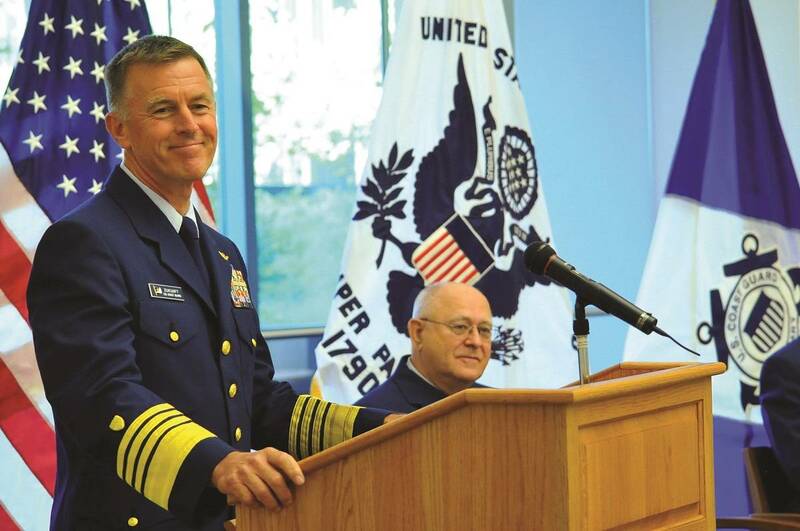 Admiral Zukunft assumed command of the Coast Guard in May. He leads the largest component of the Department of Homeland Security, composed of 88,000 personnel including active duty, reserve, civilian and volunteer auxiliarists. Admiral Zukunft is very familiar with PVA, having spoken at the 2013 PVA Western Region Meeting in San Francisco when he was Commander of the Coast Guard Pacific Area.